Many times we plug things in and just Google it. 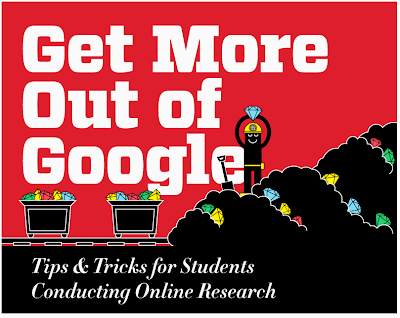 This infographic will show you ways to refine your search using Google. Excellent resource for students. Click on the image to the left to see the entire infographic.